Amazon Studios will shoot all of its original content for 2014 in 4K resolution. This move is intended to attract more attention to the new Ultra HD televisions now on the market, which Amazon is highlighting on their website. Some of these original series coming next year will include The After, from Chris Carter (The X-Files); Bosch, based on the Michael Connelly series; Mozart in the Jungle, from Roman Coppola (The Darjeeling Limited); The Rebels from Michael Strahan; and Transparent, from Jill Soloway (Six Feet Under), along with what is presumed to be the second season of Amazon Prime hit Alpha House. Beginning in 2016, Netflix will have exclusive streaming rights in the pay-TV window for all theatrical releases by The Weinstein Company. Currently Netflix only has rights to documentaries and foreign films produced by TWC. This is a big move by Netflix. 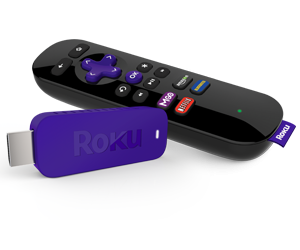 The pay-TV window is currently dominated by traditional pay-per-view services through cable and satellite operators. Lately, Amazon and iTunes have also been edging into this window, along with Netflix, but this has been for select films only. Opening all releases to this window on a subscriber-basis is a big shift for Hollywood. 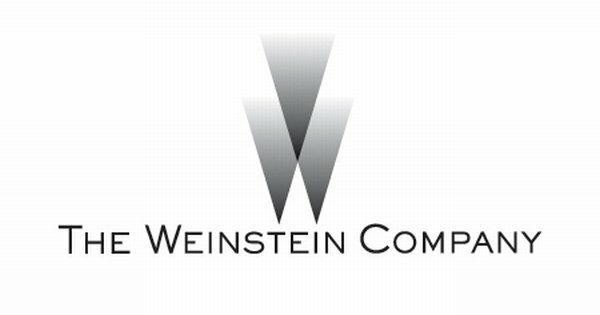 The Weinstein Company is one of the largest players in Hollywood even if they’re not a household name. Some notable releases include Vicky Cristina Barcelona, The King’s Speech, Inglourious Basterds, The Artist, Silver Linings Playbook, and Django Unchained. Notable upcoming TWC films due approximately when this window officially opens include Crouching Tiger Hidden Dragon II: The Green Destiny, The Seven Samurai (remake), Bad Santa 2, Short Circuit (remake) and many more. Netflix is known for having one of the best recommendation algorithms in the world, but there was a fault. While Netflix would offer you great choices if you used the account alone, when you share the account with your children, spouse or roommate the algorithms go out the door. What you’re left with is an approximation of what the entire household might like. 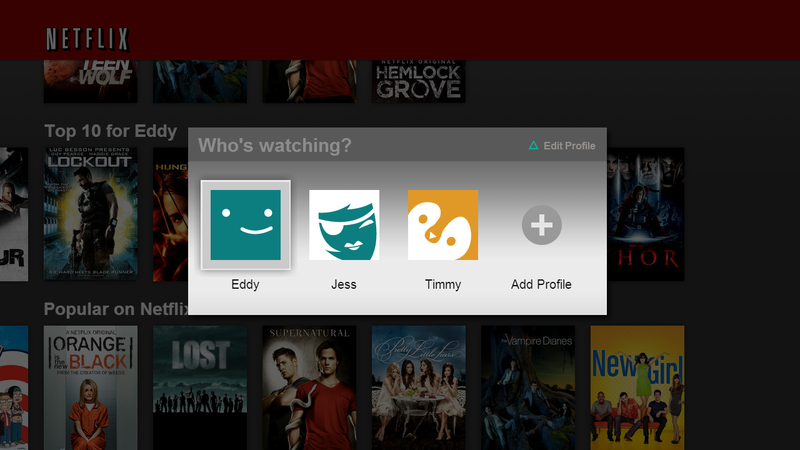 Netflix has launched Profiles, allowing each account to have up to five unique users with their own queues and recommendations. Now you can see what you have watched recently without also seeing what your kids watched recently (Kick Buttowski again?). In addition, each user has the ability to link their Netflix Profile to their Facebook account to provide more data to Netflix’s algorithm, as well as provide other social features such as sharing recommendations with friends. Profiles is being rolled out right now to the browser, iPad, iPhone, PlayStation 3, Xbox 360, Apple TV, Smart TVs and Blu-ray Disc players. Nintendo Wii and Android devices will be coming shortly.